Jurgen Klopp: How can Liverpool ignore CL? 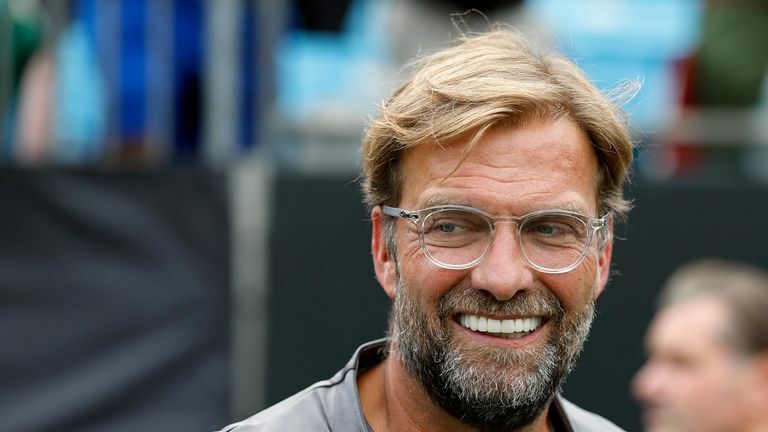 Jurgen Klopp insists Liverpool are focused on all competitions this season, despite advice they should "kick the Champions League into touch" to help their Premier League title chances. Gary Neville has spoken of his belief that Liverpool could usurp Manchester City to win their first league title since 1990 - especially if they can keep front three Mohamed Salah, Sadio Mane and Roberto Firmino fresh. The Sky Sports pundit told The Times: "I know that's very hard to do but if they could go into February, March, April without [the Champions League], I think they could have a real chance [of winning the league] if they had free weeks,"
But Klopp - speaking ahead of Saturday's showdown with Tottenham, live on Sky Sports Premier League - wants his side to compete on all fronts. "How does that work? Not play Champions League?" Klopp said at his press conference. "How do you prepare for a game and not focus on it? You bring your kids in the Champions League? That would be funny. We have to play football." Liverpool beat Manchester City in the quarter-finals of last season's Champions League before eventually losing to Real Madrid in the final. "A lot of people watch our games from the Champions League, it's our job to do the best we can do in all these games," said Klopp. "We will see, I don't know what it means, to focus on one competition can only be if you're nearly out of a competition, late in the season. "But last year, we had no chance to focus on one competition, we had to qualify for the Champions League." 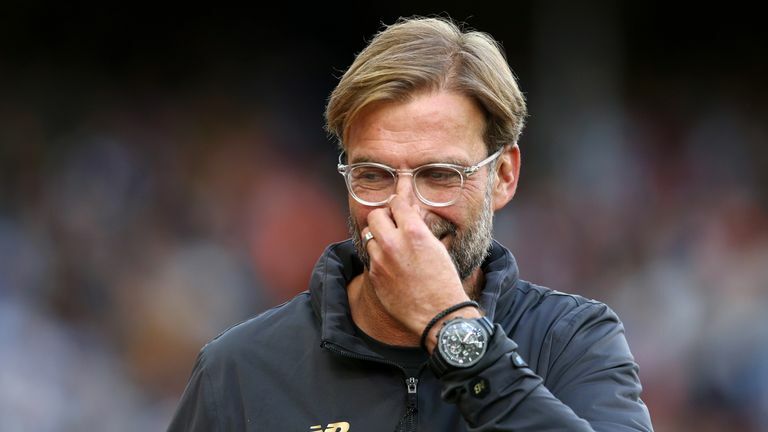 Klopp did admit, however, that he will have to make full use of his squad with a Champions League group stage opener against Paris Saint-Germain looming on Tuesday. "We have to rotate, I don't know if you call it rotation," he said, speaking exclusively to Sky Sports News. "It's too complicated, you have to go into the next game and see. "You always try to have your best team but it's clear with the number of games it's difficult. [Mauricio] Pochettino has the same issues. We all have to make the best of what we've got."